Overview of talks and workshops fruit & vegetables that will be held during the SITEVI. Changes in society, environmental constraints and new economic models induce a boost in innovation. 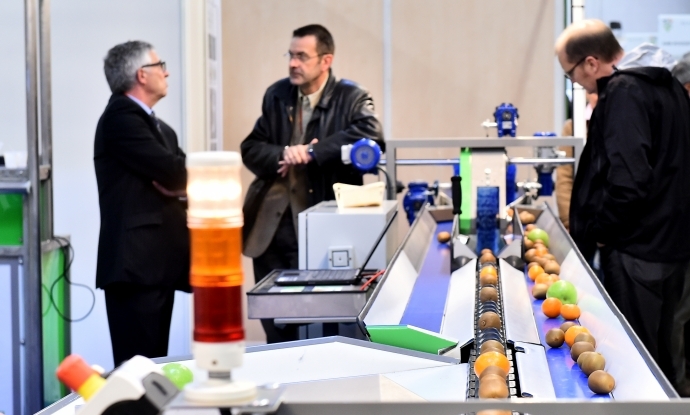 We will focus for example on contribution of new technology to vine-wine, fruit and vegetable growing sectors, or dynamic agrovoltaism,a new service for agriculture. Simplification of the marketing of fresh fruit and vegetables, all along the chain and steering of the remuneration of cooperatives will also be reviewed.